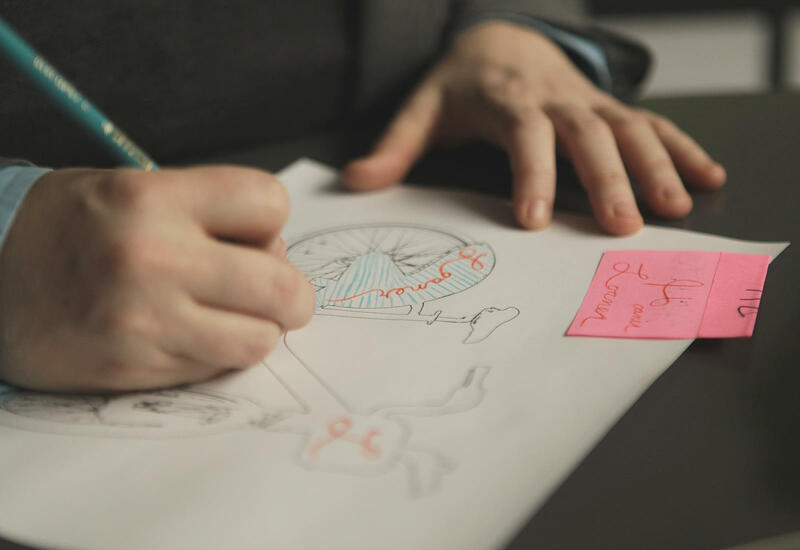 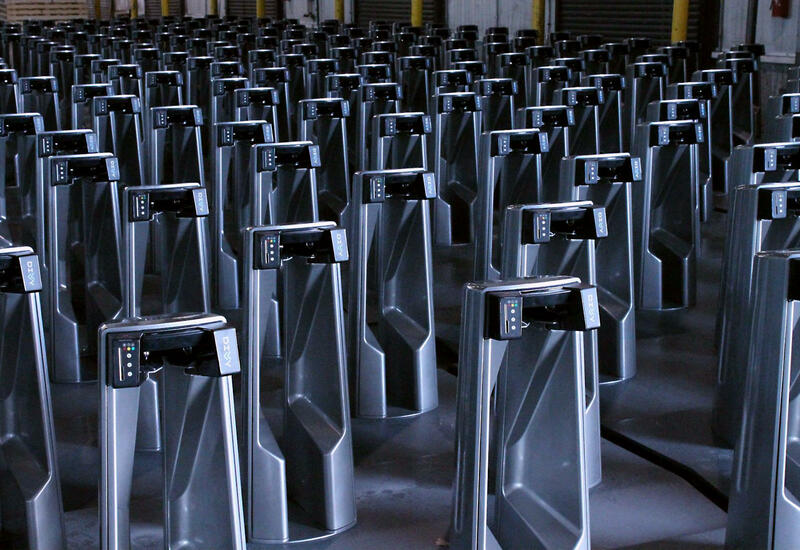 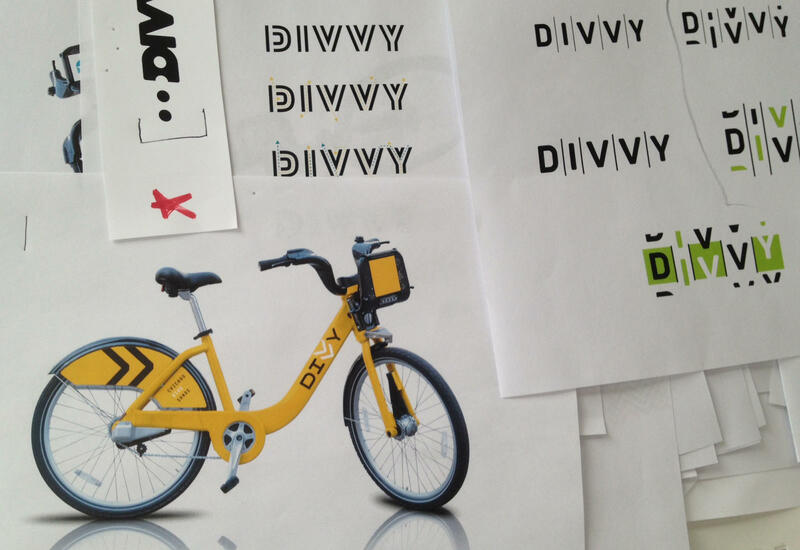 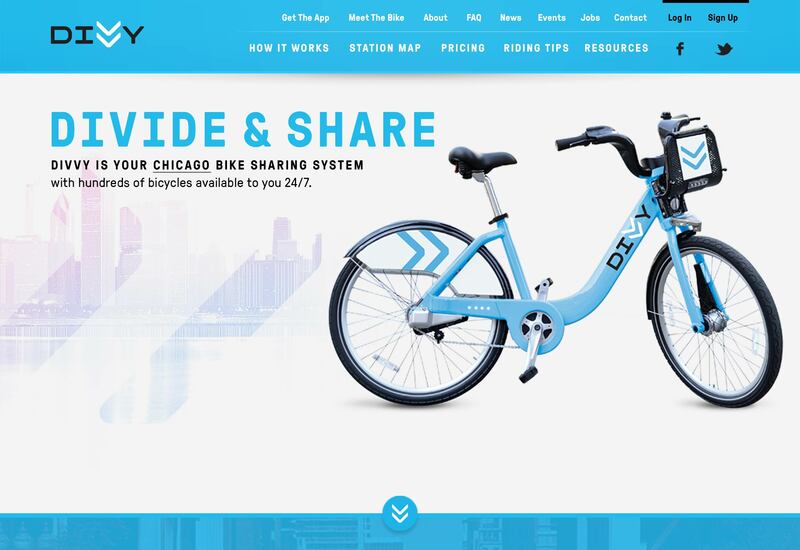 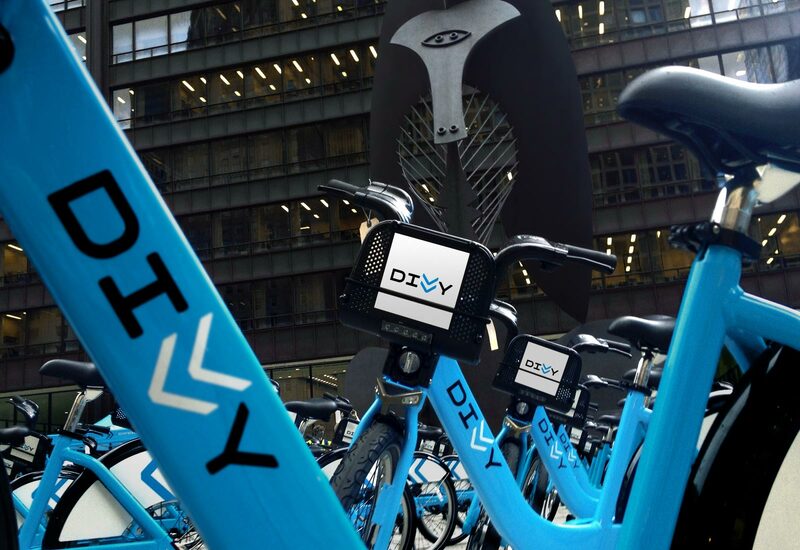 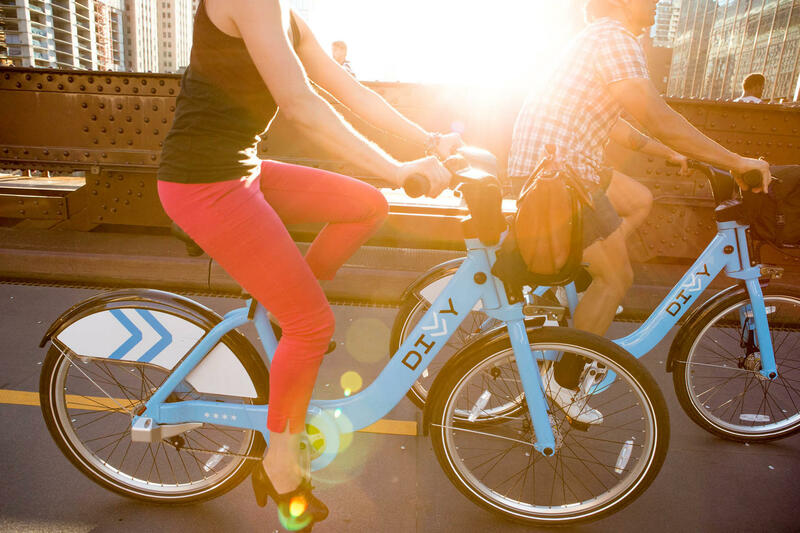 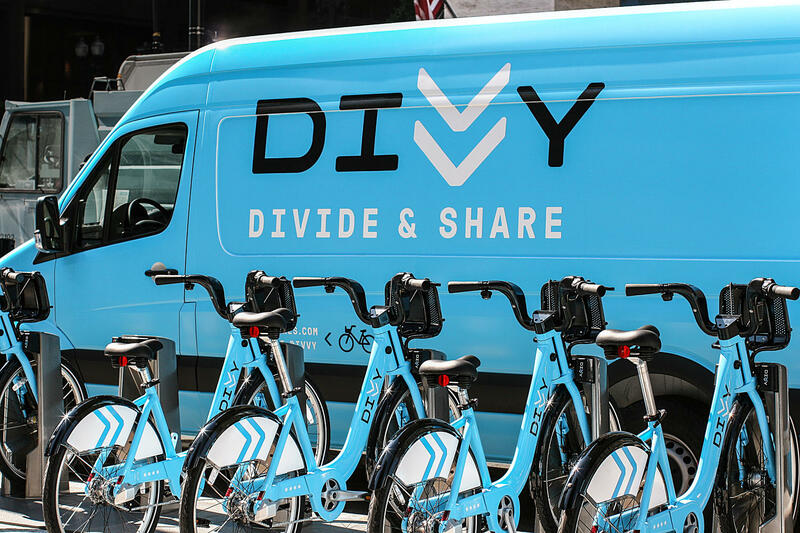 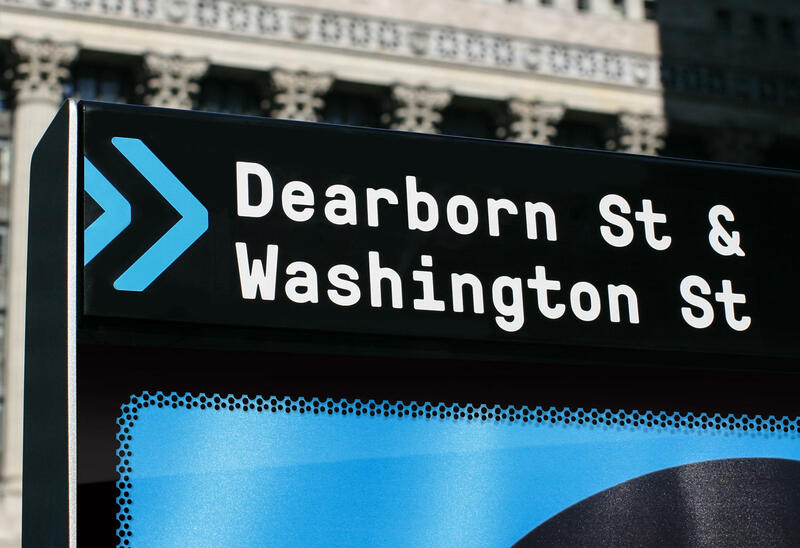 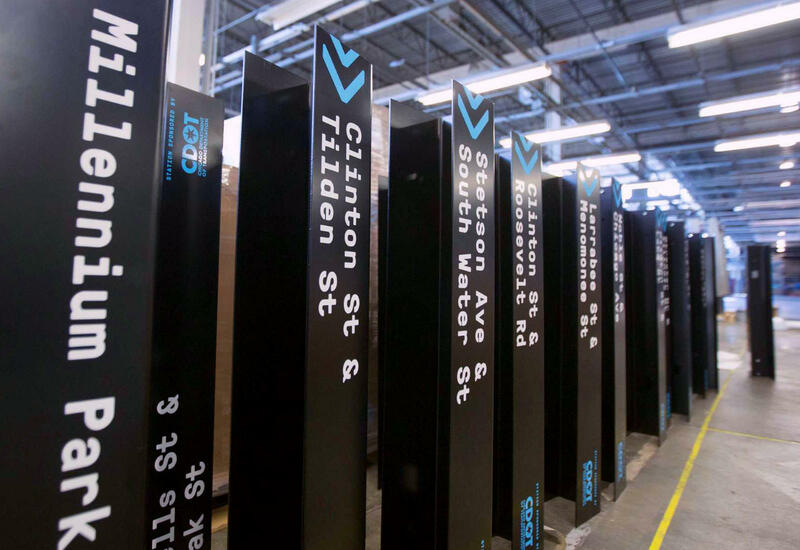 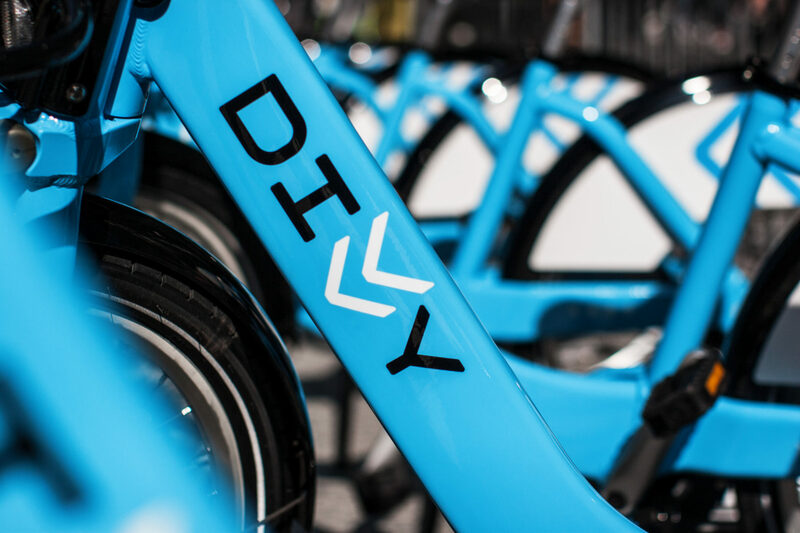 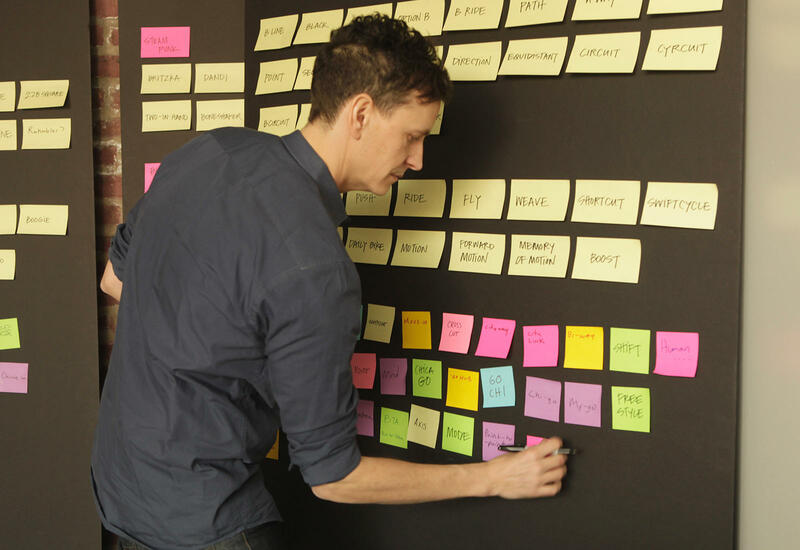 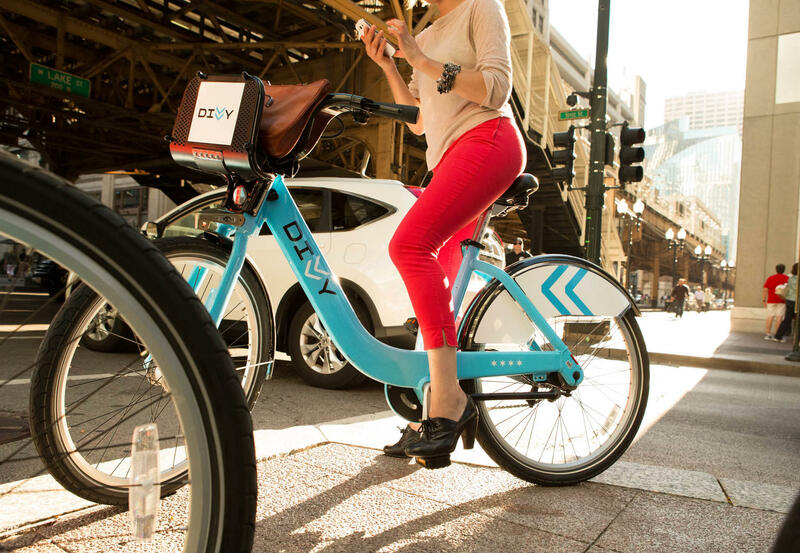 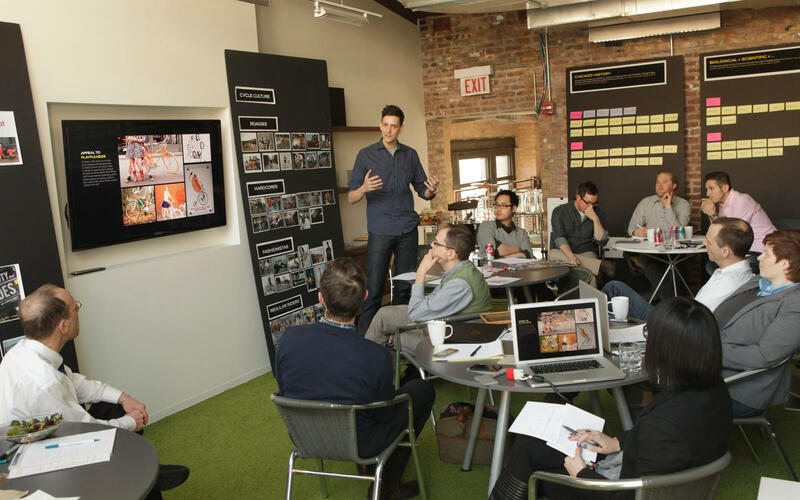 In collaboration with IDEO, Firebelly designed the brand and strategy for Chicago’s bike share, Divvy. 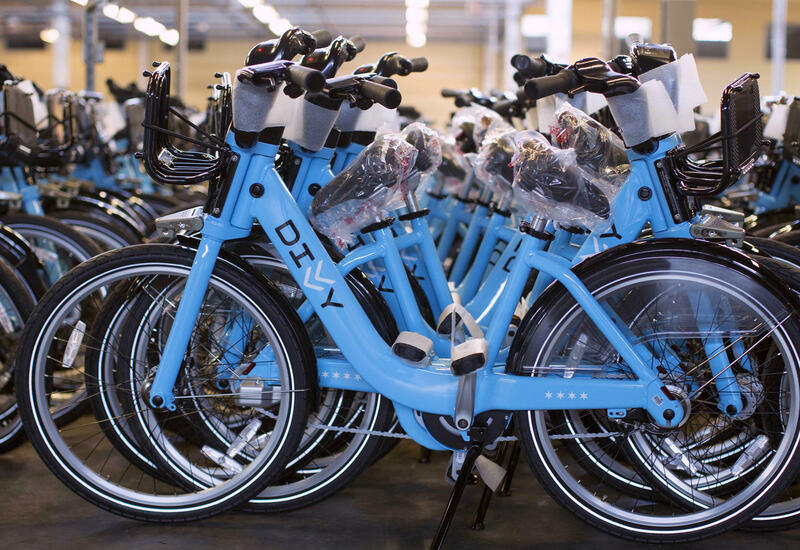 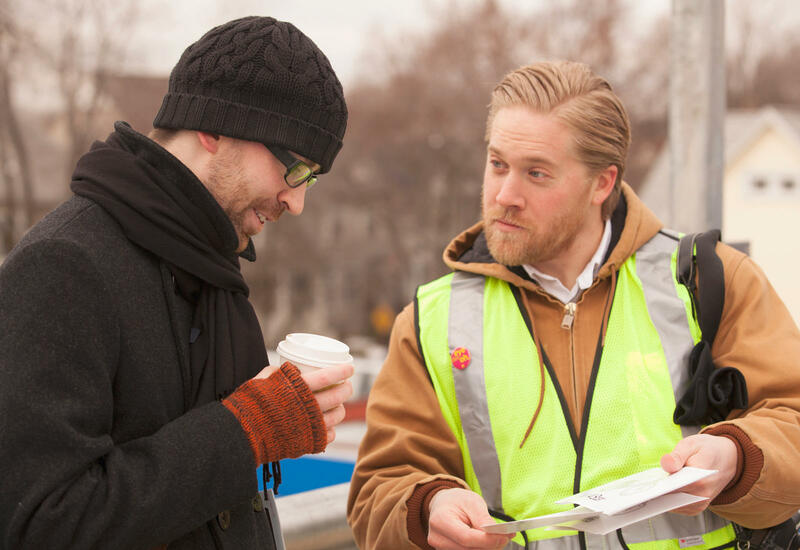 The program’s focus on practical and utilitarian aspects of cycling positions the bike share as a smart, active and easy option for getting around the city. 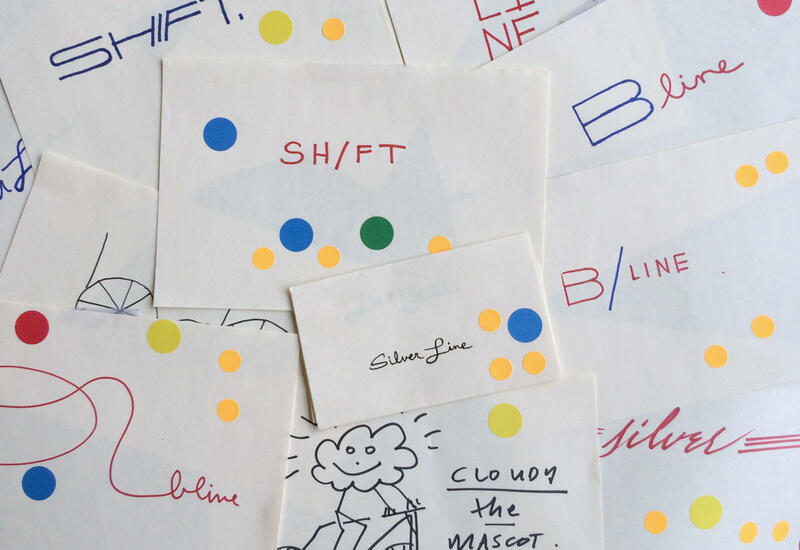 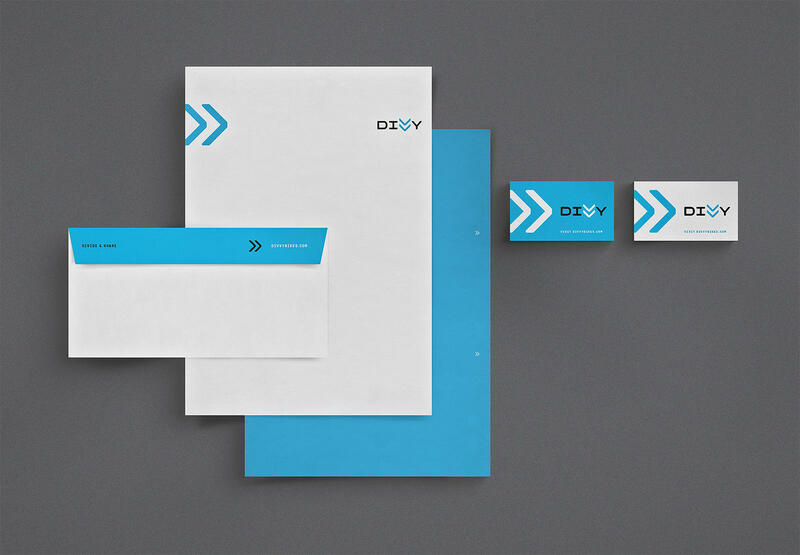 The enthusiastically-received program was driven by an identity with symbolism, moxie and of course, Chicago Blue.